Last winter I completed Yoga Teacher Training at my local studio, Soul Shine Yoga. I knew it was going to be an intense course and I wanted to challenge myself in 2016, and I did. I believe finding ways to engage your mind and body can bring you more balance and growth. Well, I finally did it and I am proud to say I can now add RYT to my title. I learned some interesting things during the 10 weeks of training about the history and lifestyle aspects of yoga. 1) The mythology behind the yoga postures is fascinating. That extra bit of knowledge gives meaning to the postures as I move from one to the next in class and when I’m preparing a flow to teach my students. 2) I learned how fluidly the bones move in relation to one another and how that fluidity increases with a regular yoga practice. We ‘geeked out’, as one of my teachers liked to call it, on anatomy and movement to understand the significance of each yoga posture. 3) Yoga is a lifestyle practiced on and off the mat. It influences all aspects of daily life. 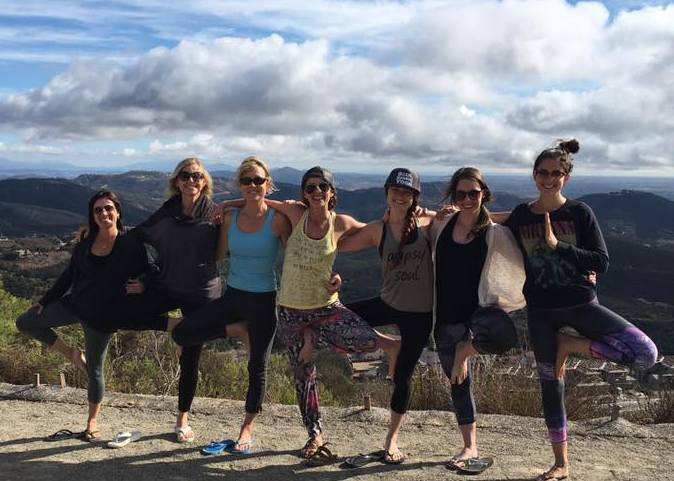 The Yoga Teacher Training program encourages being present which precludes spending too much time in the past or the future. This ties in well with the stress management work that I do. This certification was the last element that I wanted to have in place before offering intimate wellness retreats to my clients. I am happy to announce that in 2018 you can join me on the beach if Nicaragua for a week long luxury wellness retreat which will include yoga, of course.